Waters, Melanie. 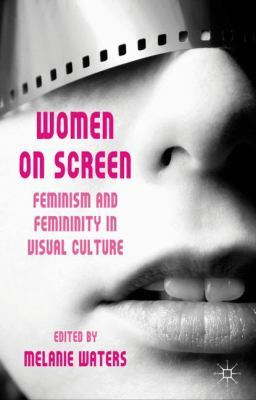 Women on screen : feminism and femininity in visual culture. Basingstoke New York: Palgrave Macmillan, 2011. Print.